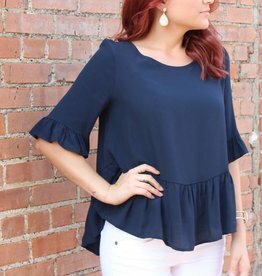 There's something so classic about this peplum top. 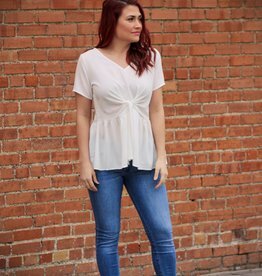 A great top for work or play! 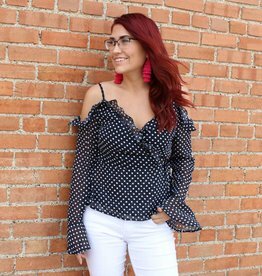 This cute wrap blouse has so much going on! 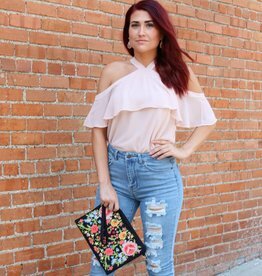 This flowy cold-shoulder top is cute tucked in or left untucked. 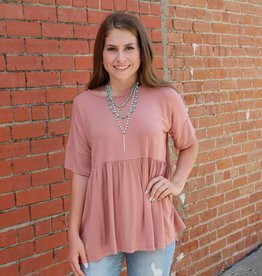 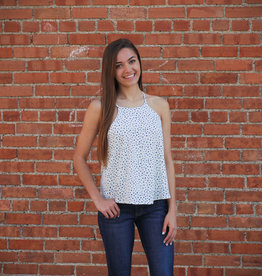 A fun top for day or night and it's available in great colors for fall and game days! 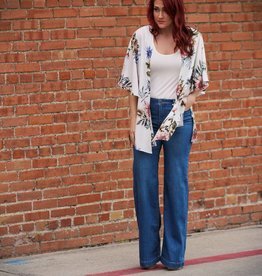 Light blue tropical print long kimono. 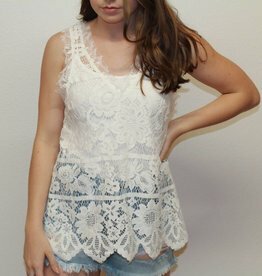 Sleeveless lace tank top. 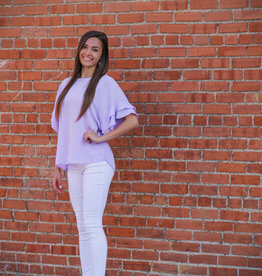 V-neck with soft lace edges.